I’m baaaaack! And super pumped! Oh man! I am jealous I will not be in tomorrow! First up we got Squat Cleans by 3. I want y’all to focus on getting heavy (we’ll have time) and also dropping under the bar, trust yourself and make sure to get those elbows around the bar fast! 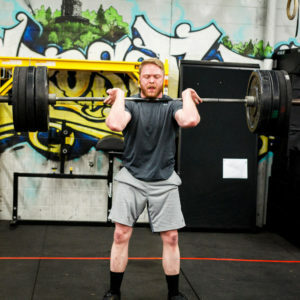 The wod today looks like a doozy! 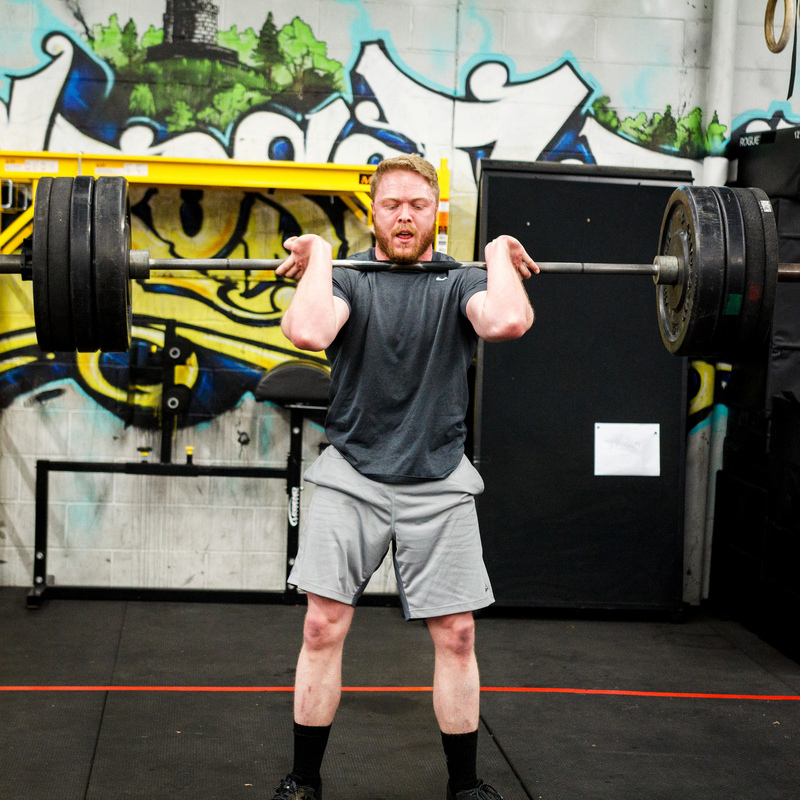 We have some light deadlifts, when you load up the bar today we want to make sure we’re using no more than the 3 rep max we used for the clean earlier in class. This will ensure that the 12 reps are quick, snappy and unbroken! As for the burpees, I want y’all to tap into your inner Mel (You know I love my burpees!) and just make sure you keep moving through all 12 reps. Pace them if you need, but I challenge you to move through all 12 of the burpees unbroken too.